More than perhaps any other item in the home, a good sofa has the ability to elevate a space from simply pleasant to powerful. We’re sure that’s in part due to the amount of time we’d rather not admit we spend cosied up on the couch – but it’s also due to the status afforded to sofas in our living spaces. Whether sprawling or petite, plush or firm, a good sofa is worth the investment. 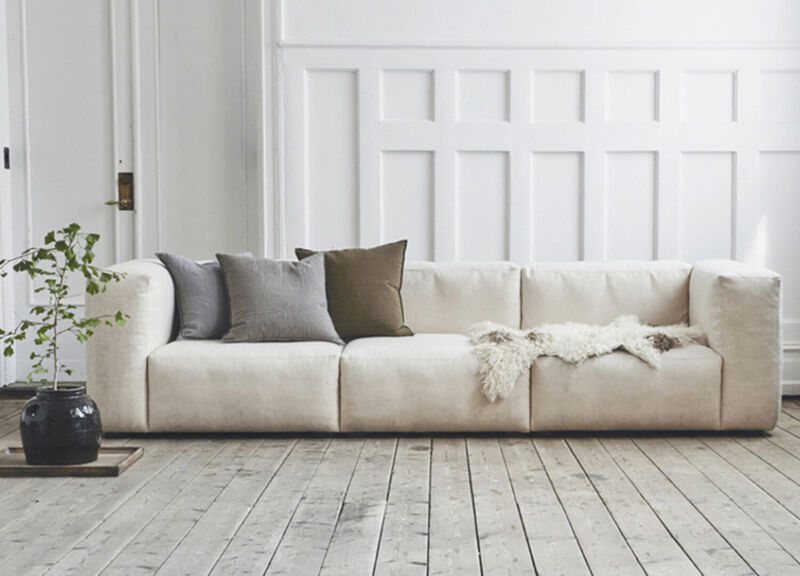 So what should you look for when hunting for that elusive ‘perfect’ sofa? Of course we believe comfort and function comes first – but given that aforementioned status in your space, a striking form or materiality can be just the elevating element needed. 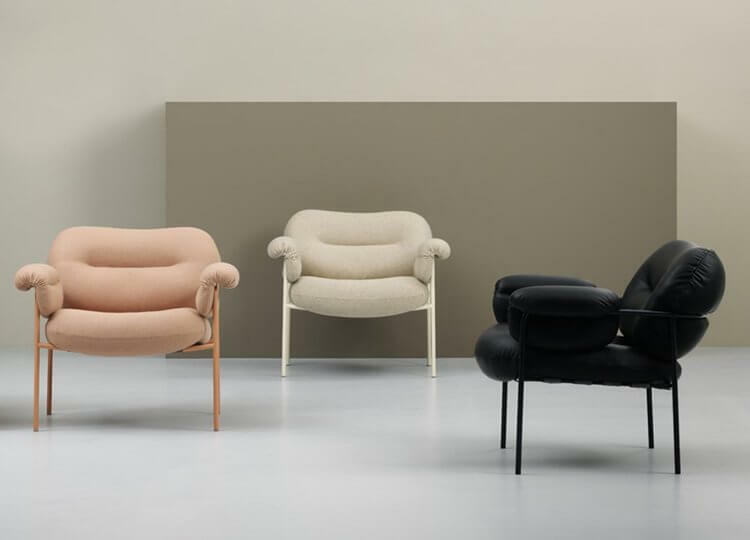 Here’s some of our favourite statement sofas, from the classics to recent discoveries. One of the most consistently popular products in our Design Directory and with good reason – who doesn’t want to sprawl out over those plump cushions? Its modular frame fits easily to any space, while as usual the brains at Hay have kept the design clean, modern and relaxed. 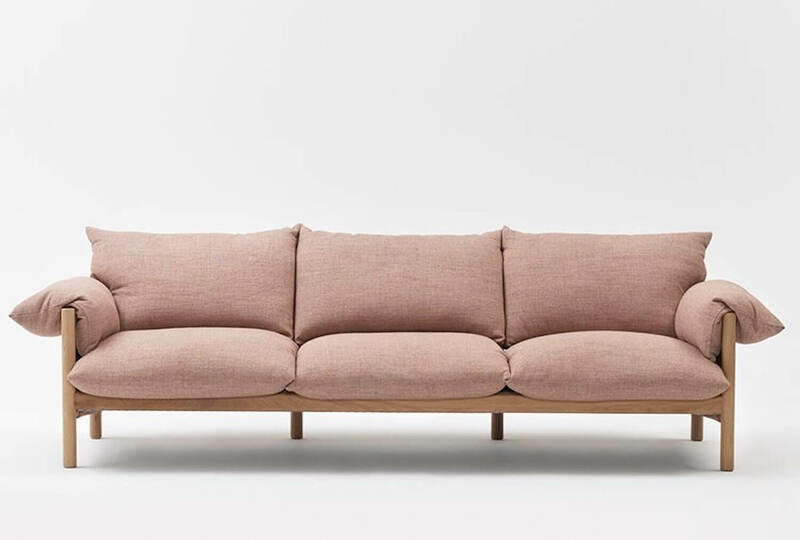 Mogensen designed the 2213 sofa for his own home in 1962 and it continues to endure as a favourite in contemporary homes decades later. Classic proportions and elegant materials make this a stately choice for the home – particularly in our favourite natural shade. 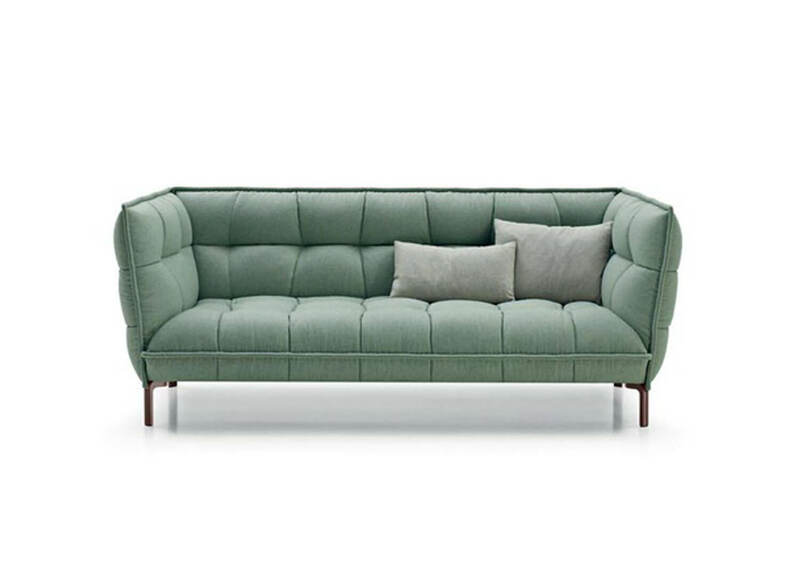 Don’t deny it – just looking at the plush, curvy shape of this classic Michel Ducaroy for Ligne Roset sofa has you wanting to sink into its pillowed form. The only struggle is getting back up again. 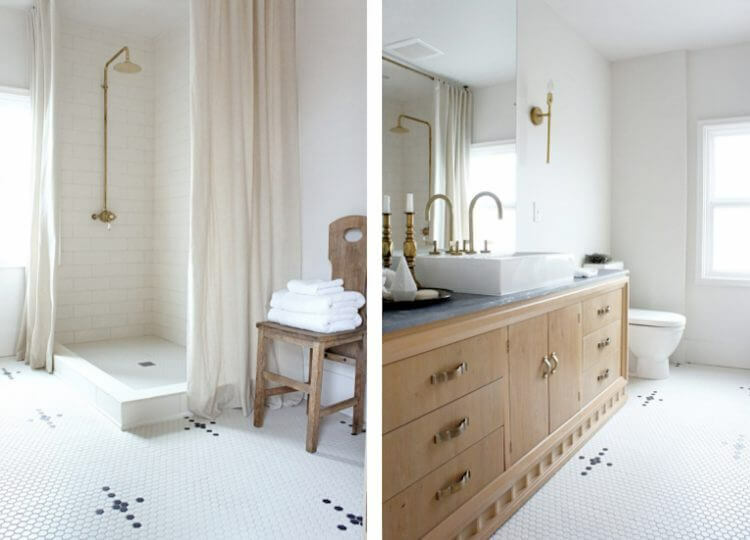 While it’s simple form and materiality don’t demand your attention, its subtlety and emphasis on detail will definitely hold it. 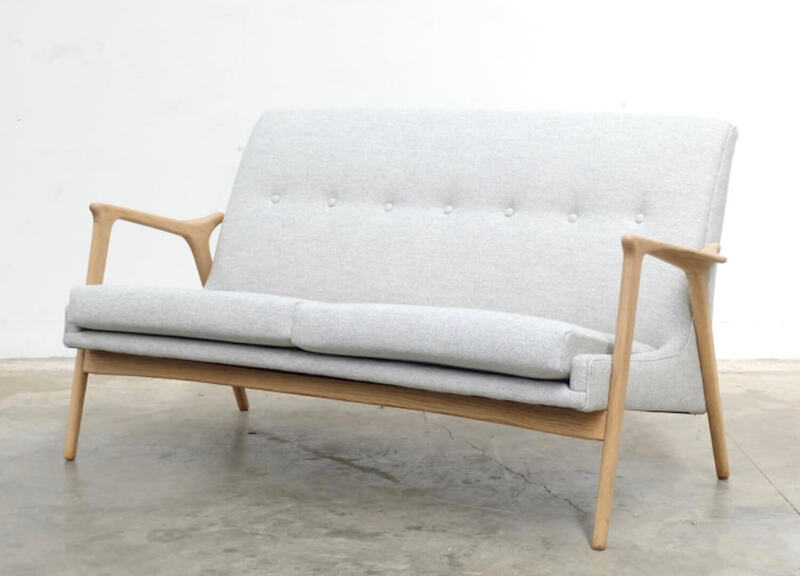 Kett Studio have made an impression with their refined, landscape-inspired creations and the Avoca Sofa is sure to become a new classic. 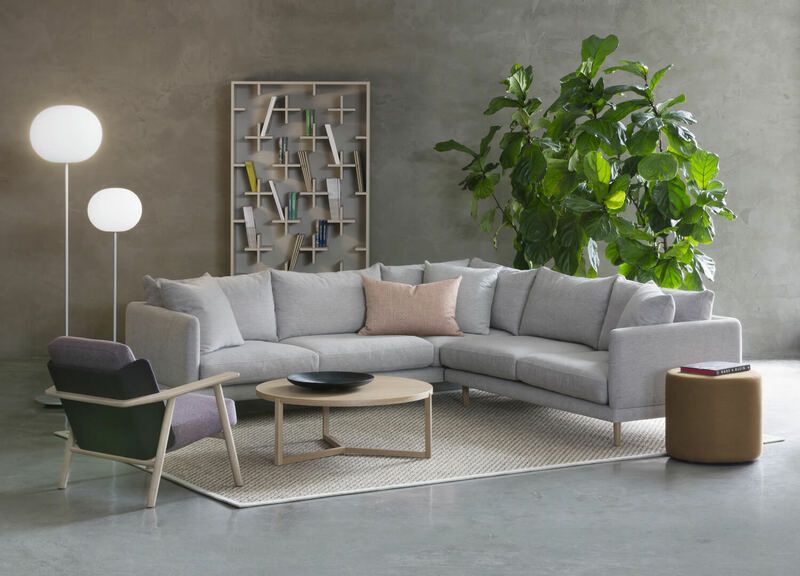 Another brand defining the contemporary Australian furniture scene, Jardan’s Wilfred sofa gets its luxury from its relaxed form. It’s available in a few shades but we love the blush pink for a playful tonal addition. 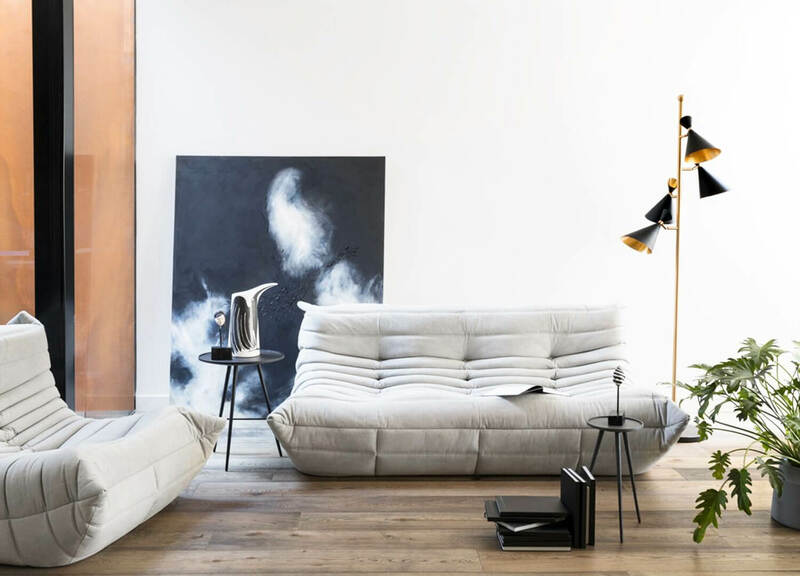 Immediately recognisable for its distinct bubbly aesthetic and playful yet structural form, the Husk sofa is one of our most-loved designs from Patricia Urquiola for B&B Italia, memorable as furniture and a design object for the home. 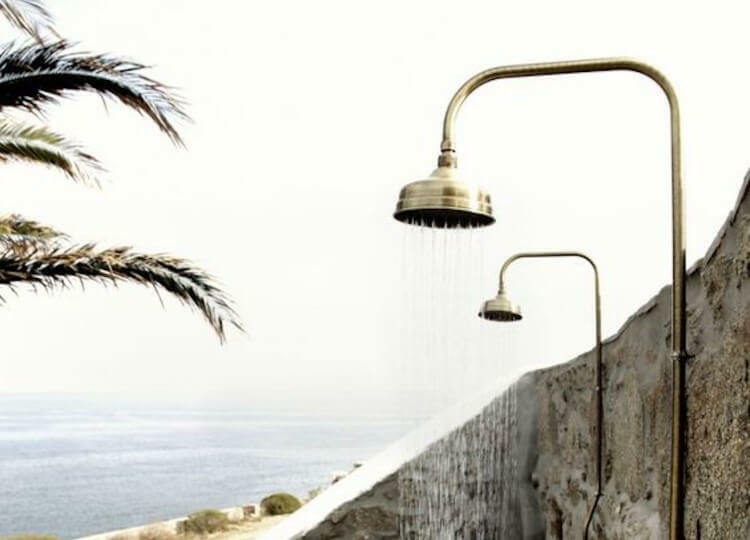 If you’re seeking a Nordic aesthetic for the home, we recommend the real deal. This Bröderna Andersson Settee is a classic of its time, and the soaped oak frame and wool pillows just add to the charm. Sourced from Grandfather’s Axe. Calling this set of modules a sofa feels rather limiting, as the modular forms can be arranged and rearranged to whatever is called for. 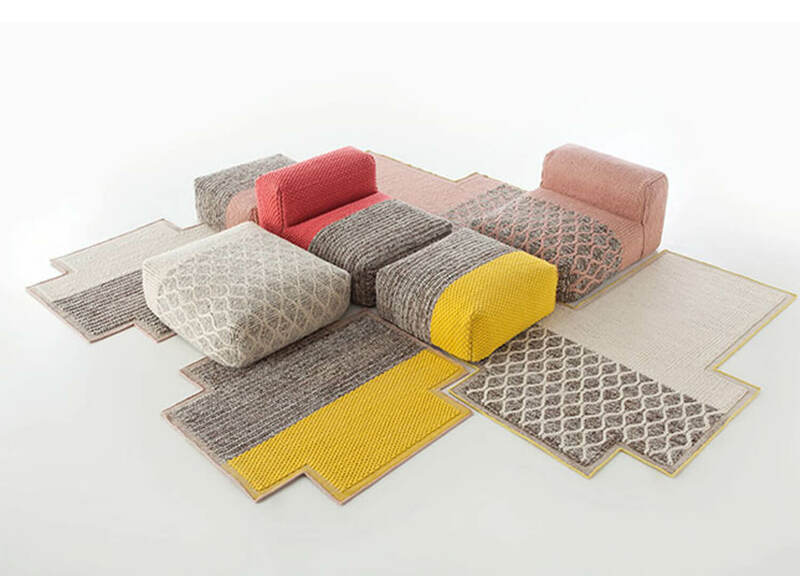 In fact it’s their flexibility that make these forms perfect for a large, simple space – the type where they can exude a sense of colour and play among the surrounding elements.